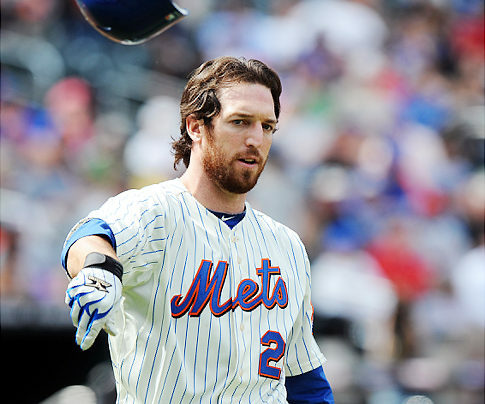 MetsPlus InsidePlus: Ike Davis “Valley Fever” still won’t go away; So why was he playing on the Mets the beginning of 2014? 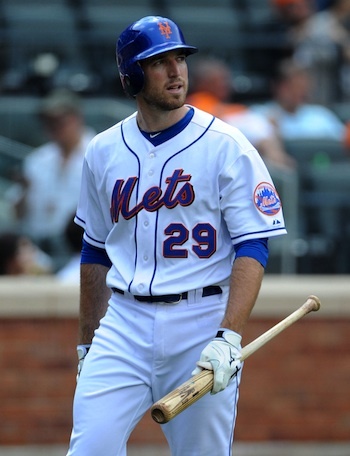 It’s no secret that Ike Davis and first base was the biggest distraction the Mets had the past three years. The excuse for Davis low production? Injury, a bad swing, but most of all Valley Fever. When the New York Post reported that Davis was still feeling the effects of the “nightmare” fever, we instantly deduced that Davis was playing through 2014 with Valley Fever. As a reminder, Davis got traded before May began, so it didn’t affect the Mets as much as the Pirates, but is Davis’ secrecy an issue that should be looked at further? Should Davis be held accountable for not telling the press of his continuous illness, so that we could have not played him, and given Duda the ball on Opening Day? Once 2013 ended, Davis revealed that he still had lingering effects of Valley Fever, and we were all pretty shocked. Come Spring Training 2014, Davis deemed the Fever was gone. And while he wasn’t given a fair shot by the Mets, he was given regular play with the Pirates, and Pedro Alvarez kicked him out of town. A reader sent me an email, recommending that the Mets should consider legal action against Ike Davis. While I won’t go that far, I believe that the players should have to release all medical documents that they receive. While I like Ike as a person, and I respect his professionalism on the field, I believe that when you have an X-ray done, it should be forwarded to the team that employees you. Wether it be the Mets, the Pirates or any other professional sports team in America, the team needs to know. Davis has Valley Fever? That’s too bad, but I don’t want him at first base, put him in the minors so he can build towards recovering. Keeping Duda over Davis was one of the best managerial decisions that the Alderson/Collins era has ever made. Duda has a lot of promise at first base, and I believe we can get at least 25 home runs out of Duda again this year. “when I had an X-ray last year, it showed I still had it” Ike said. You presume Niko that he did not informed the Mets. he disclosed that information or not. We don’t even know that he took the X-ray while a Met or a Pirate. One thing is for sure.You are absolutely right. Players should disclose physical illnesses to the team just like they have to disclose physical injuries. The teams deserve that and so do the fans. I wonder though, what was Collins reaction in learning about the 2014 “X-rays “. Is everyone forgetting the Mets do their own physicals, complete with chest X-rays. They knew he still had it and no one told the press. Stop blaming Ike for something like not telling the press. They don’t decide who plays and neither do the fans. This story is rampant with speculation and makes it seem like he lied to the Mets, when they were the ones who first found he had Valley Fever..